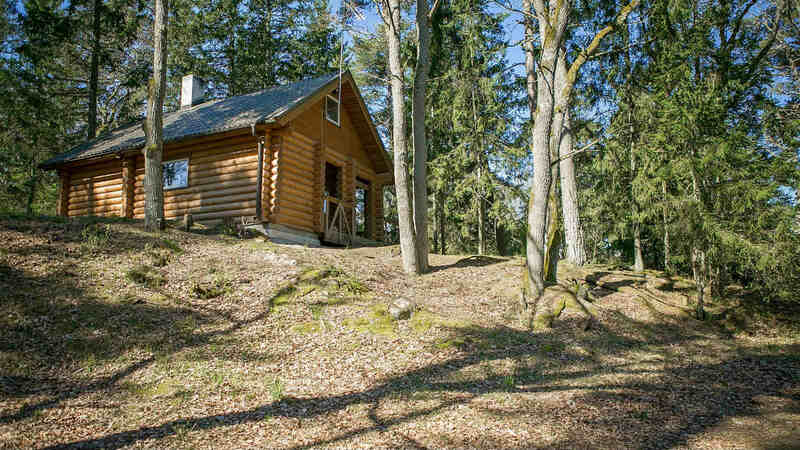 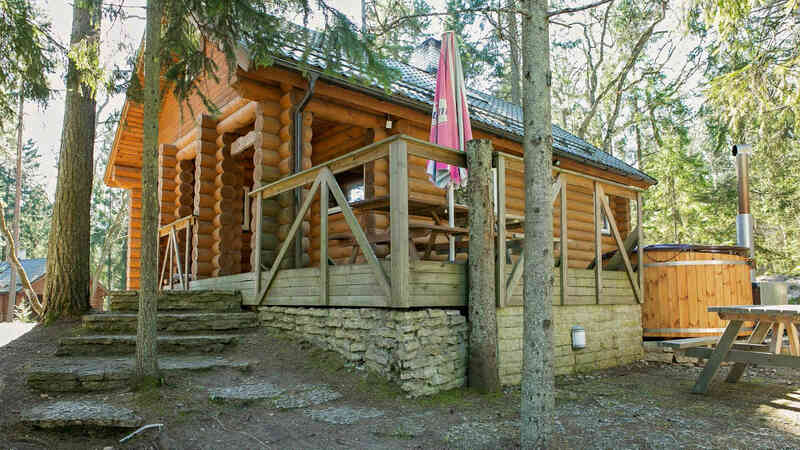 Holiday centre Valkla Rand offers 2 wooden 2-storey houses with sauna. 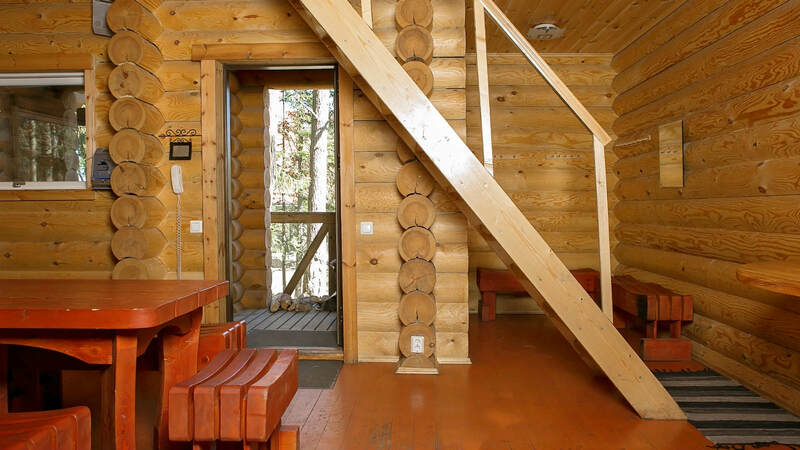 We rent the sauna houses with accommodation and without. 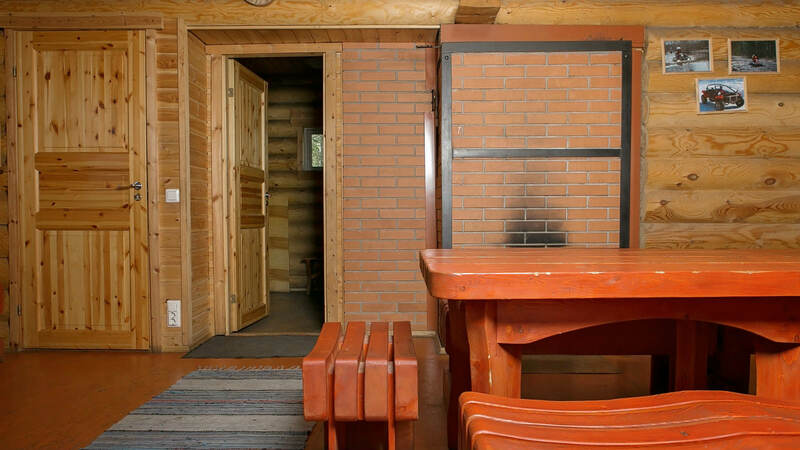 There is a lounge with a fireplace which seats up to 16 people, a toilet and a shower, and a fridge in the sauna houses. 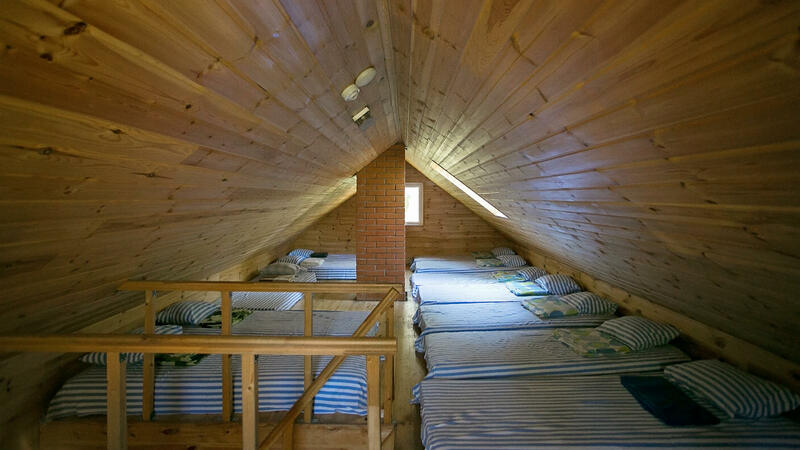 On the first floor, there is a spacious open bedroom with mattresses, pillows, and bedsheets. 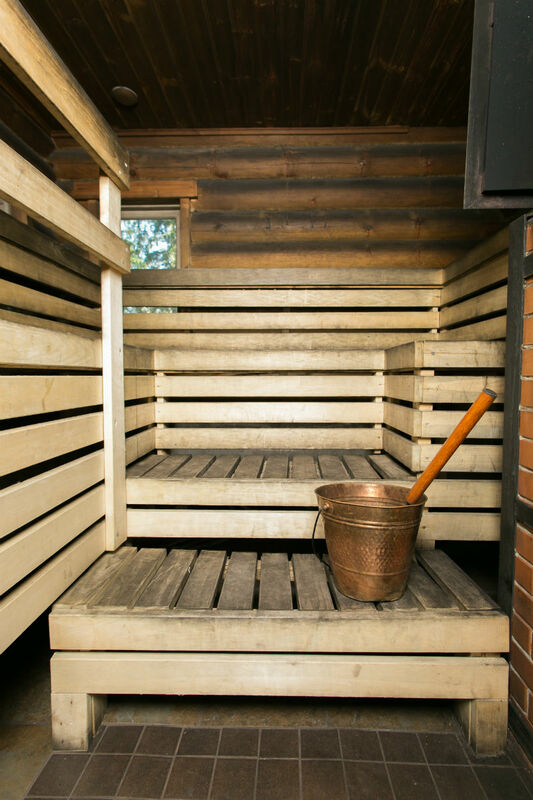 The terrace of the sauna house is perfect in the summer, as it has benches, tables, and a heated hot tub next to it. 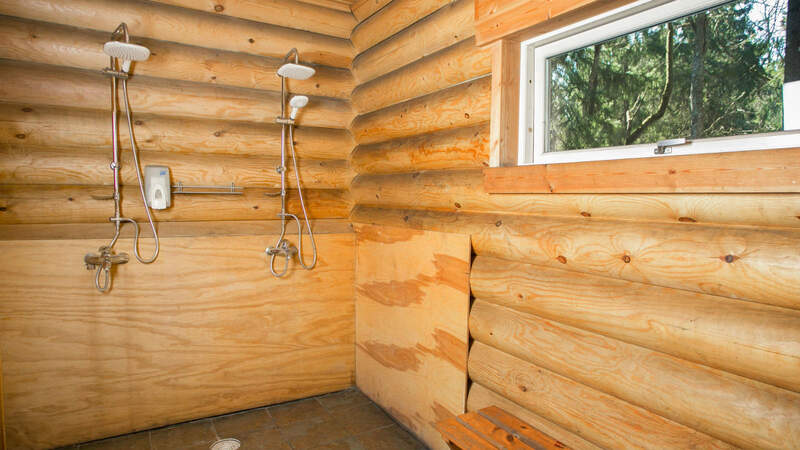 We can either fill the hot tub with cold water or heat it up. 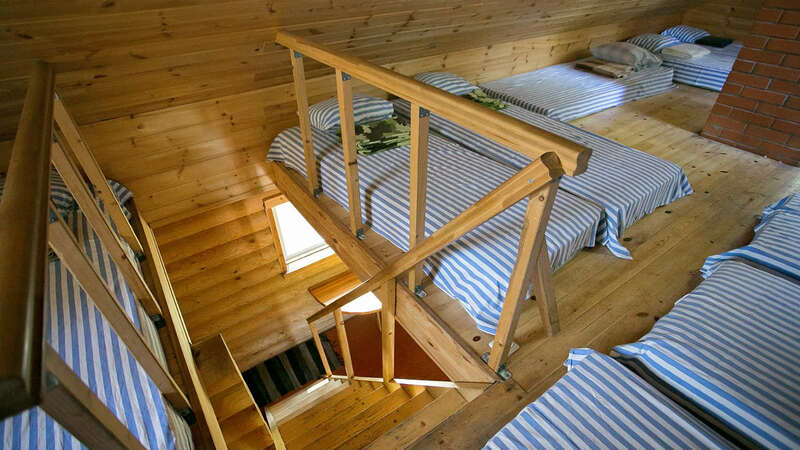 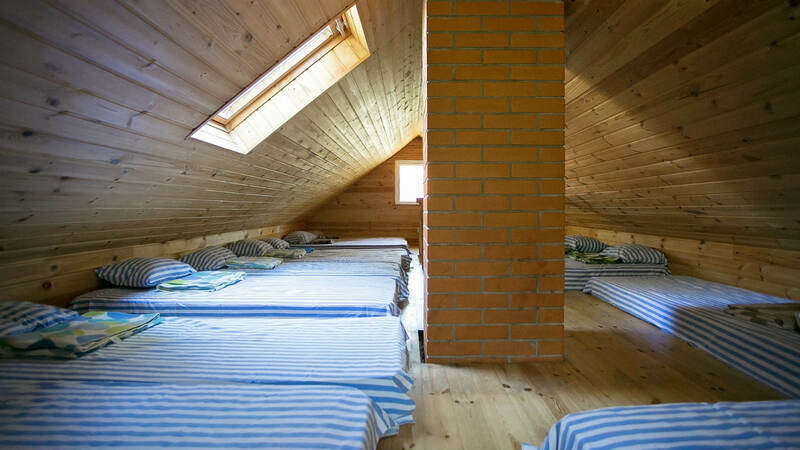 There is a Russian-style sauna stove, a heated hot tub, a lounge, an outdoor terrace, an outdoor grill, and 16 sleeping spaces in the attic of the sauna.